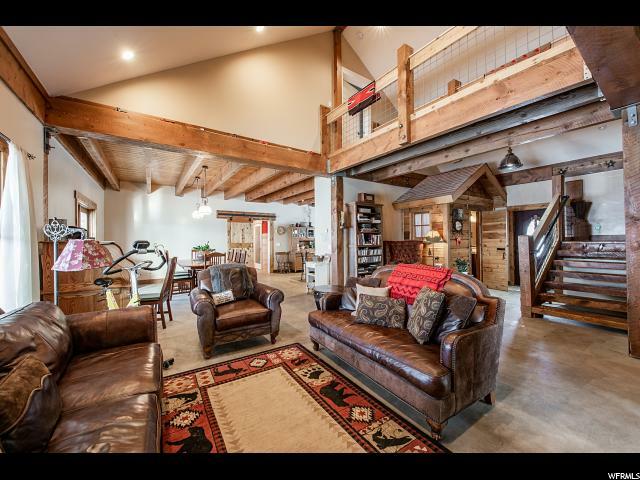 Dreaming of a private place to have your horses, dogs and kids? 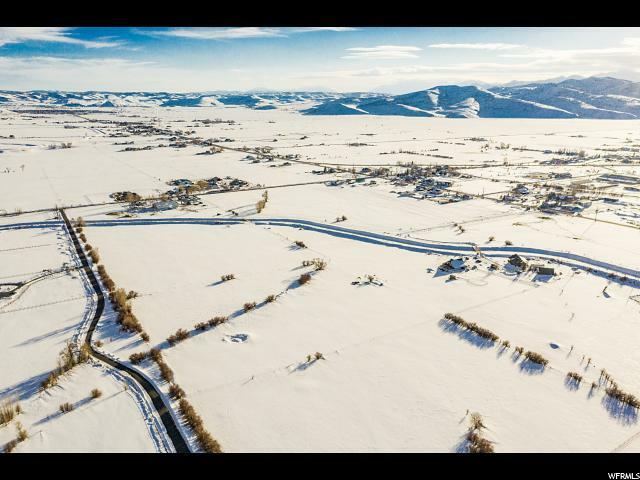 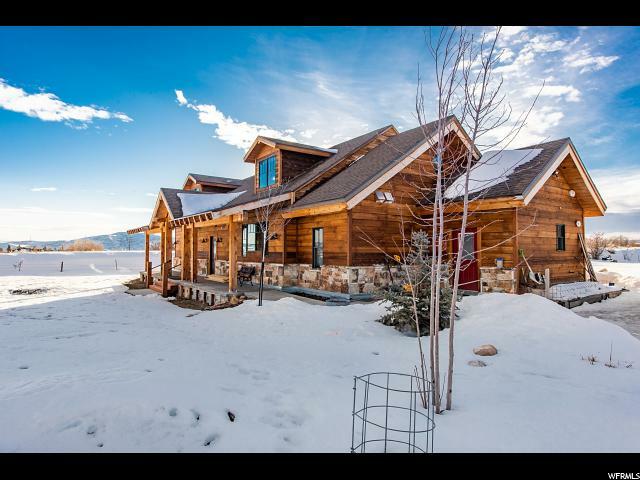 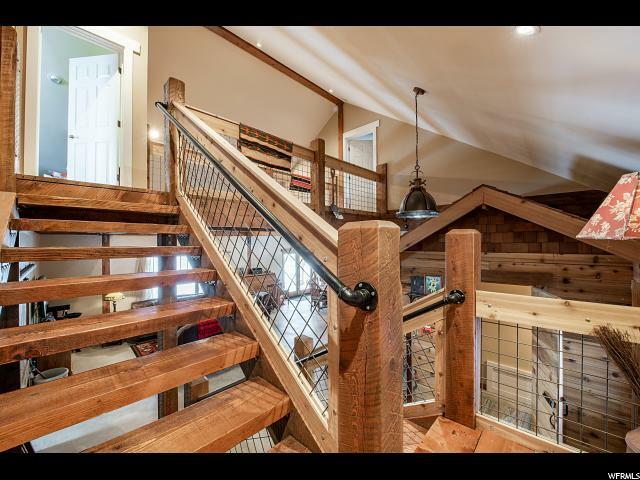 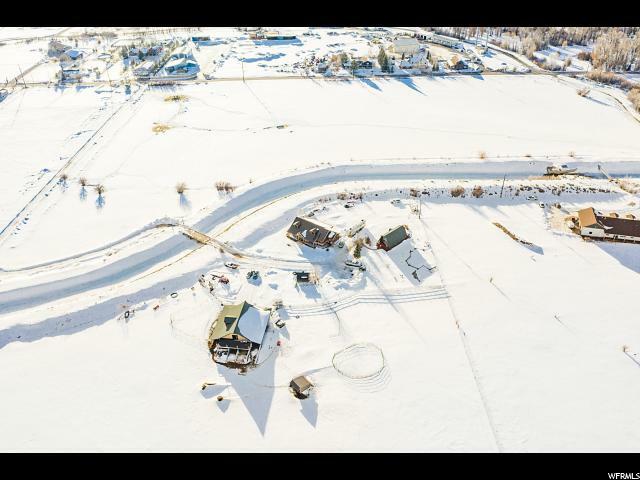 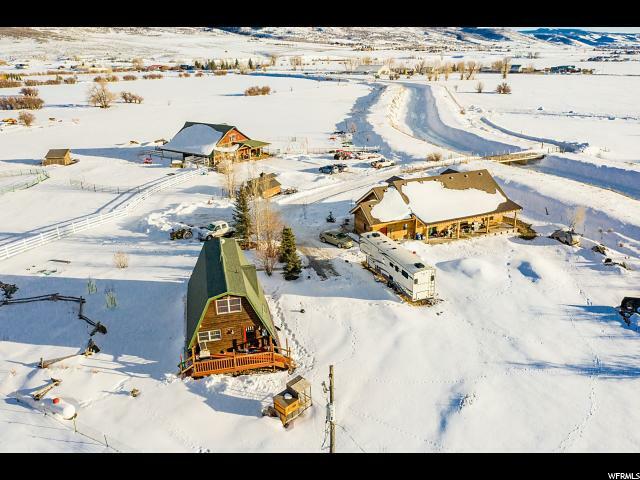 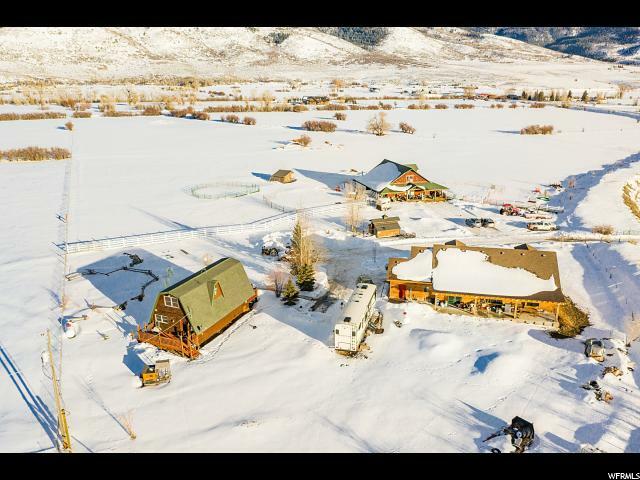 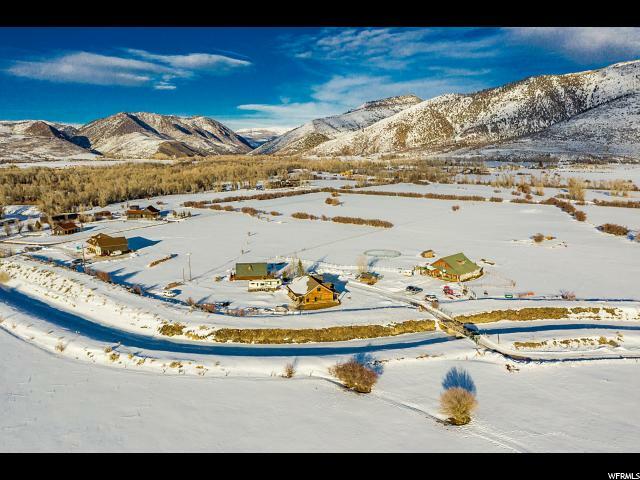 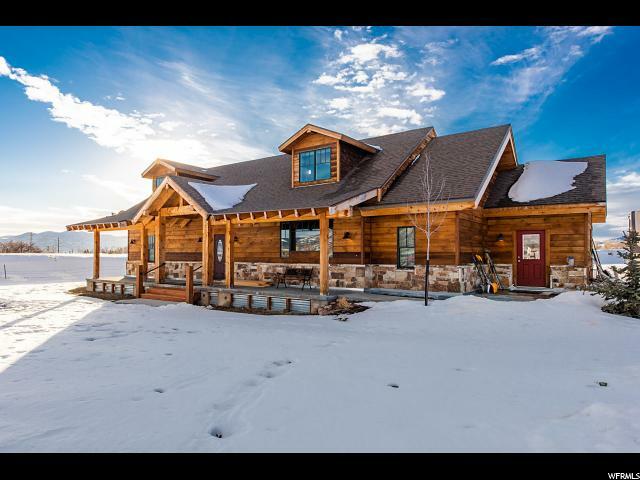 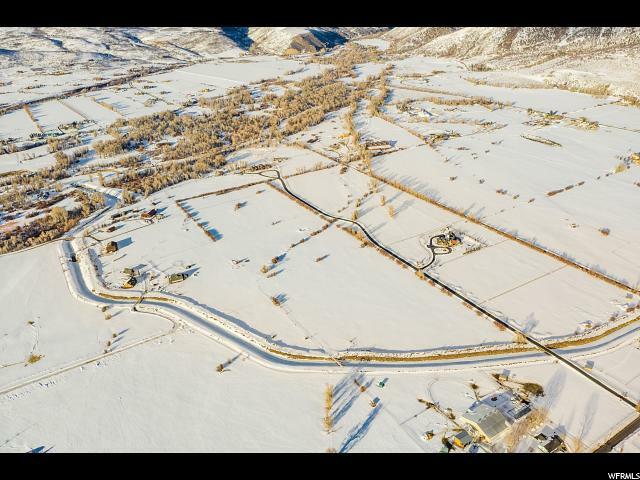 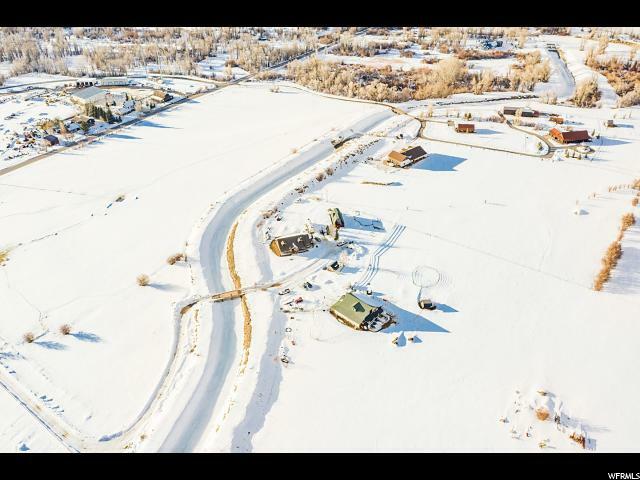 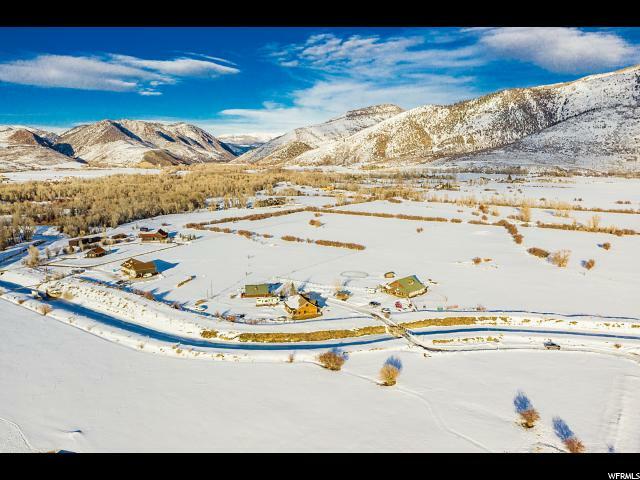 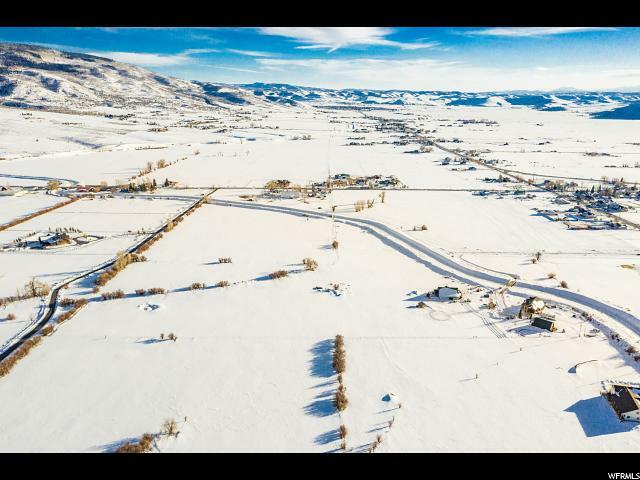 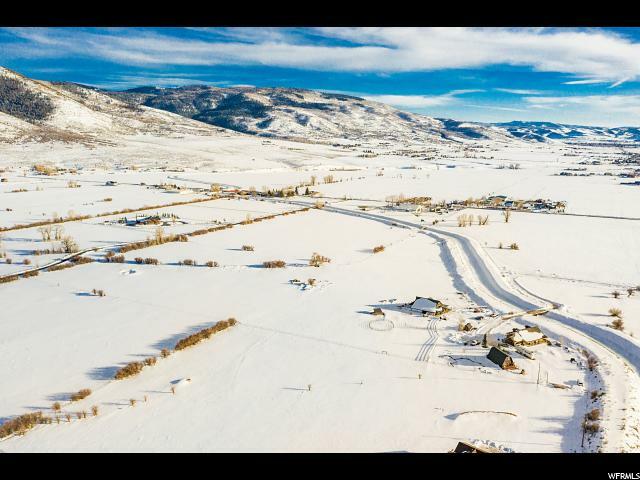 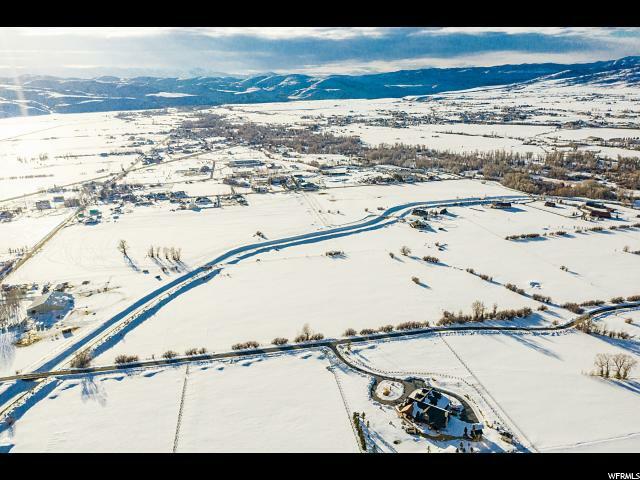 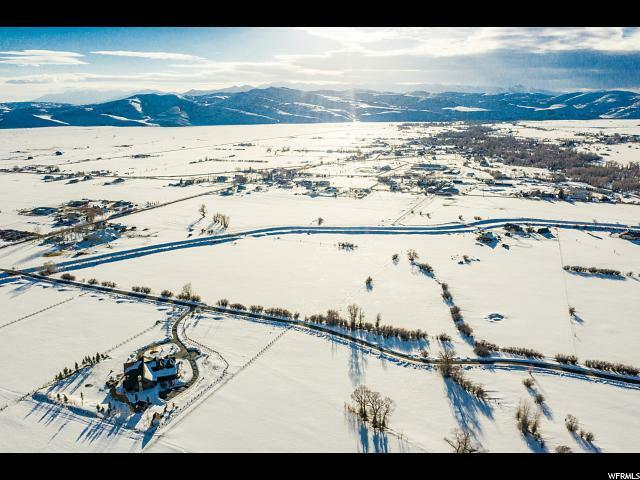 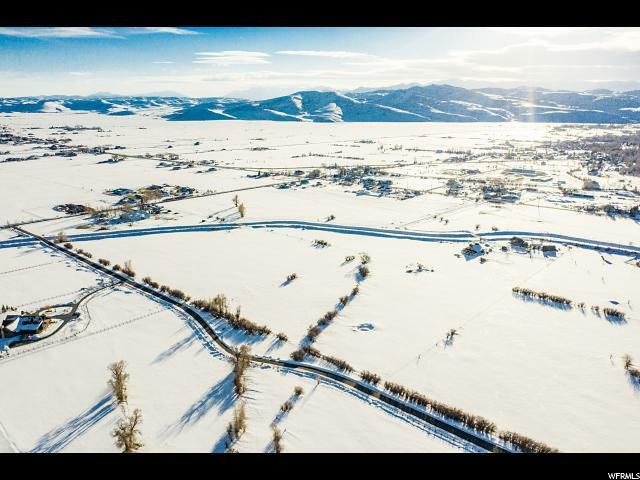 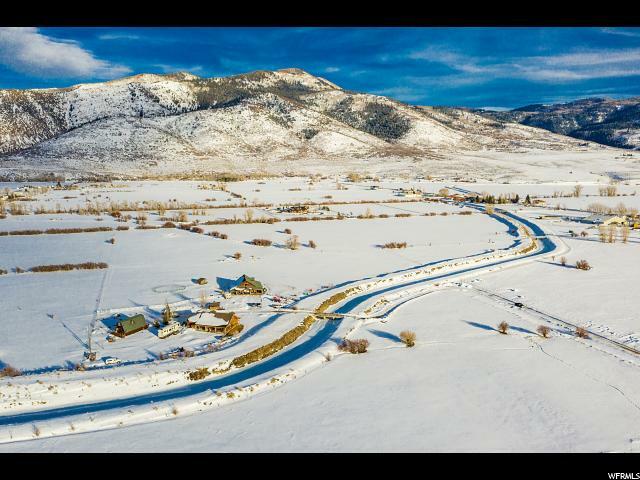 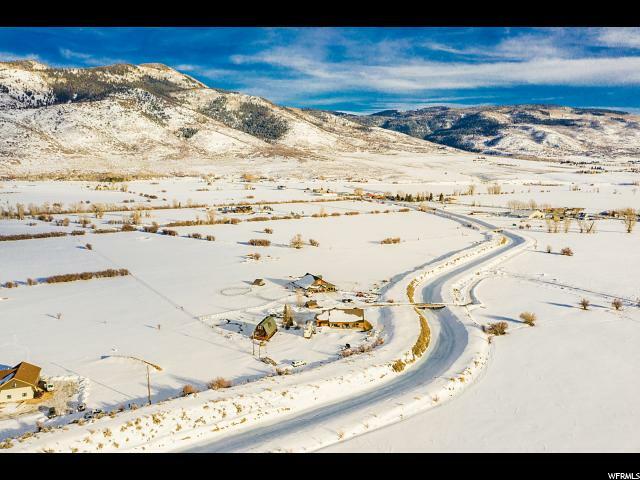 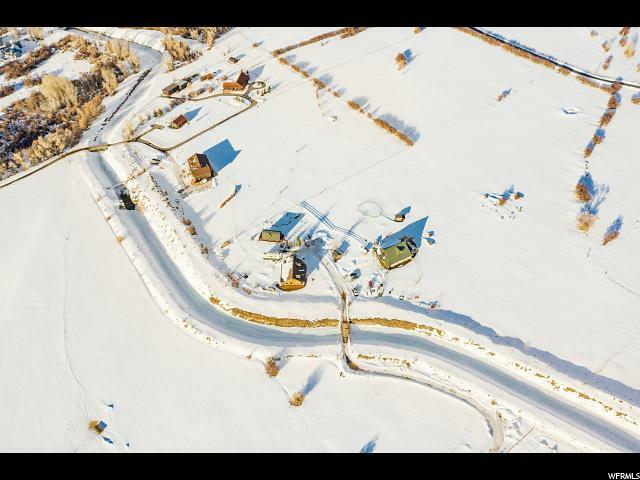 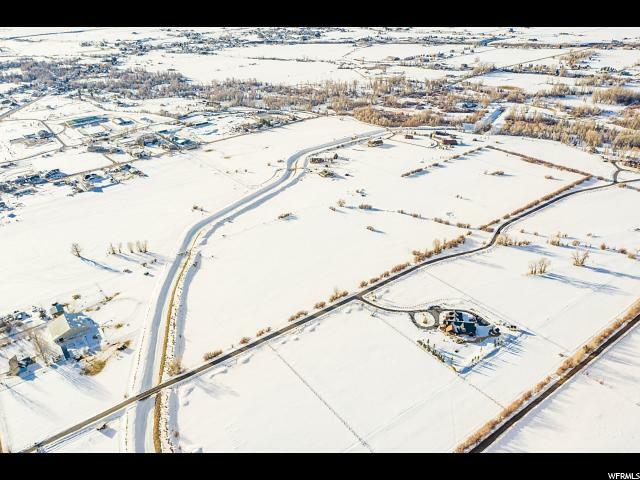 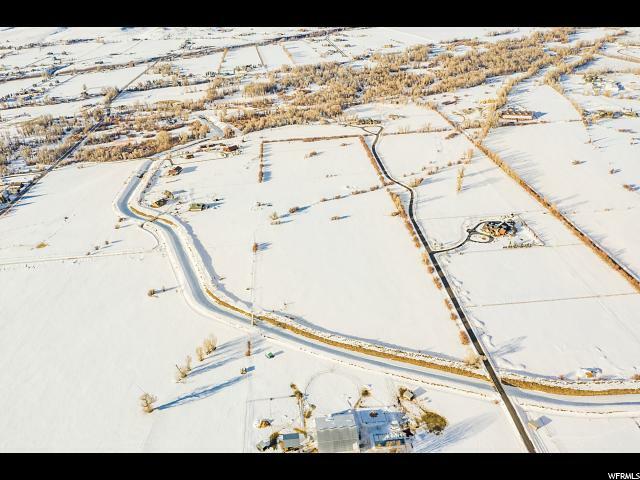 Maybe a 26.60 Acre Estate in Oakley overlooking the beautiful Kamas Valley with a newly build home in 2015 with master bedroom on the main. 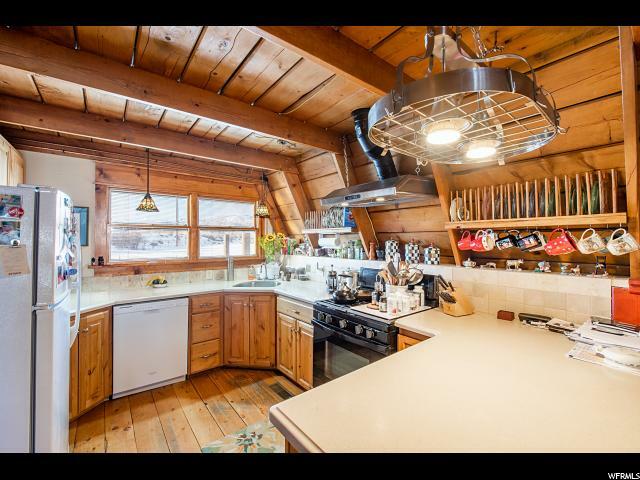 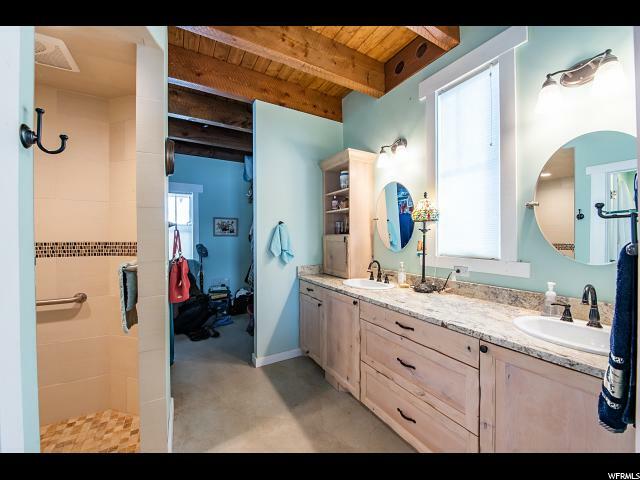 The Kitchen is totally custom. 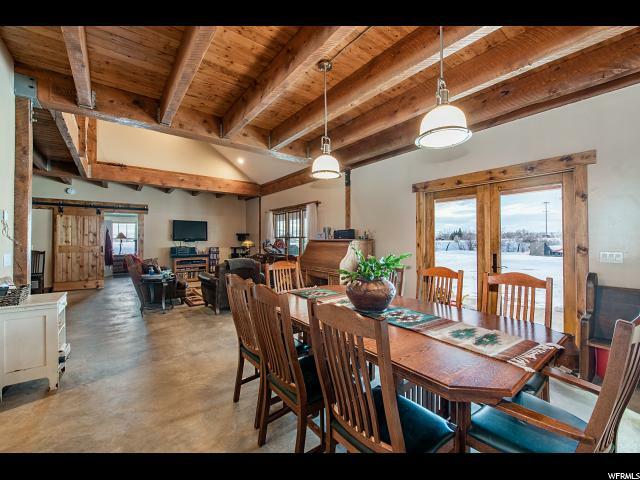 Large covered patio off of the large great room for your convenience and entertaining. 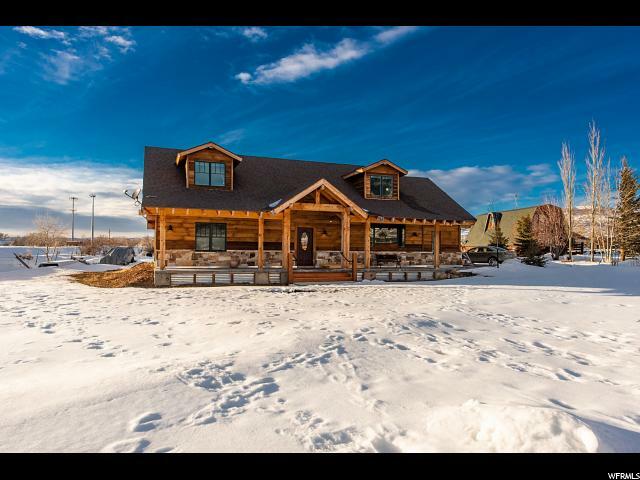 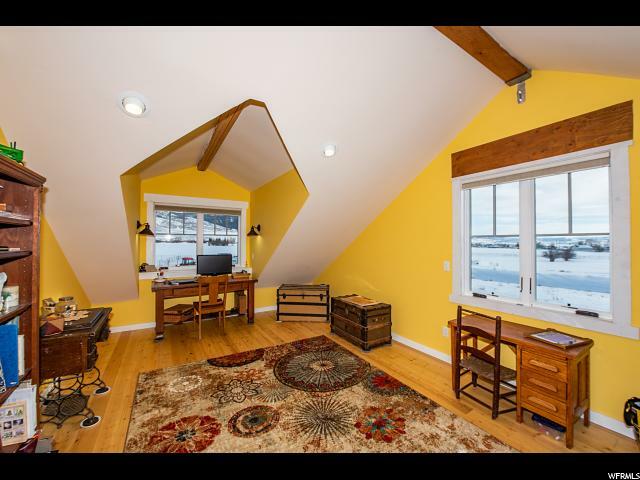 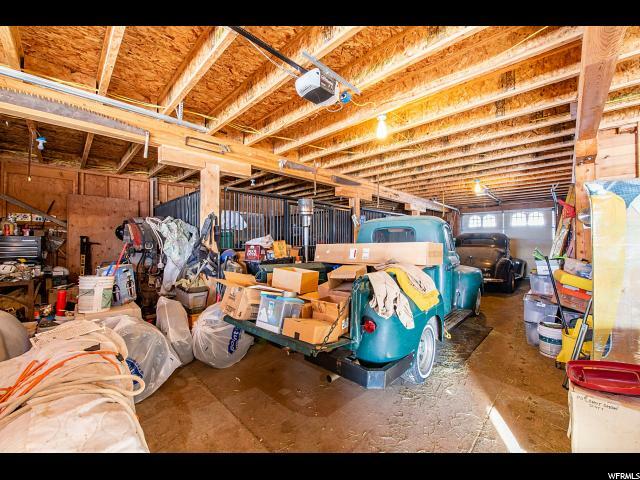 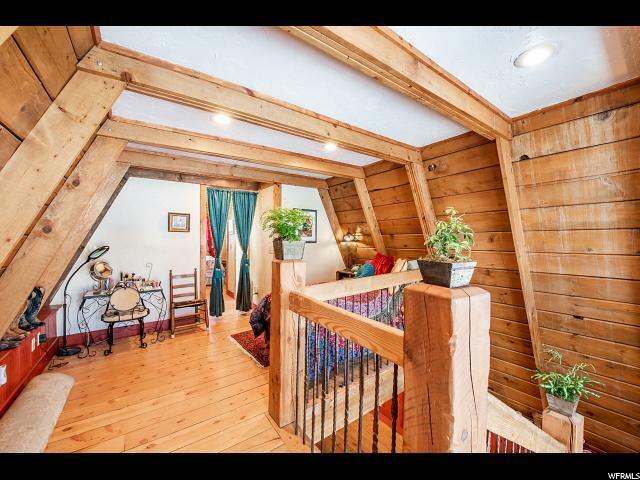 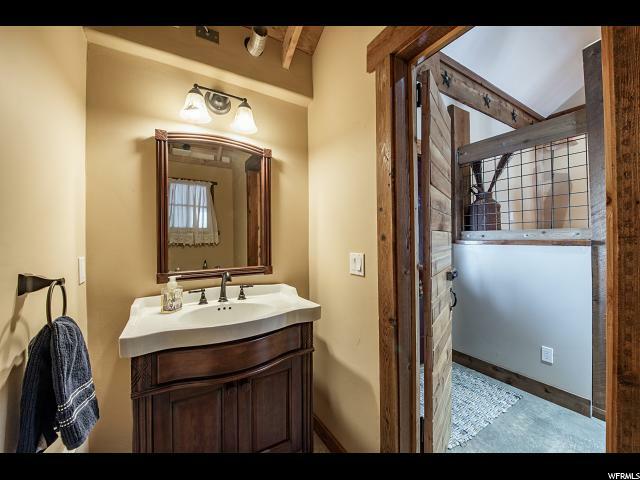 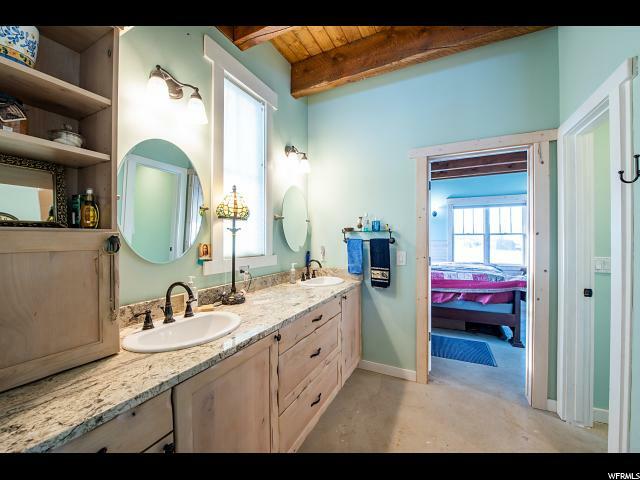 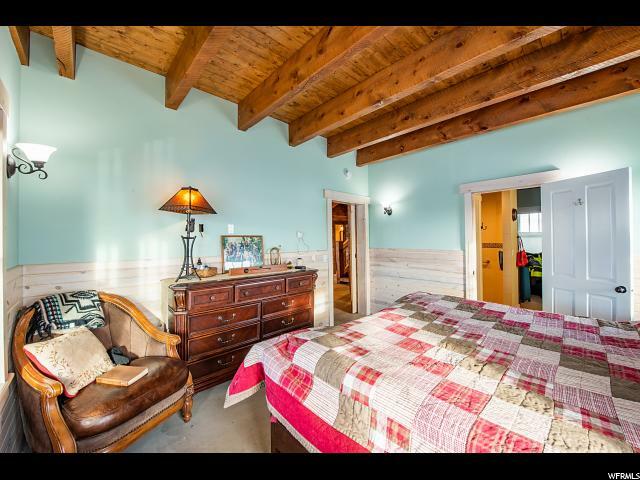 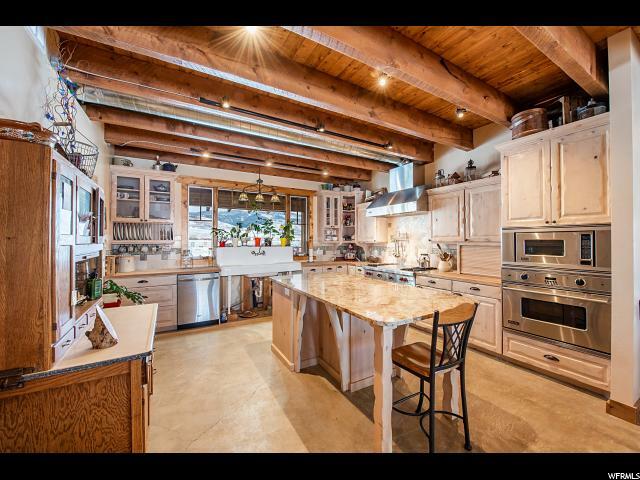 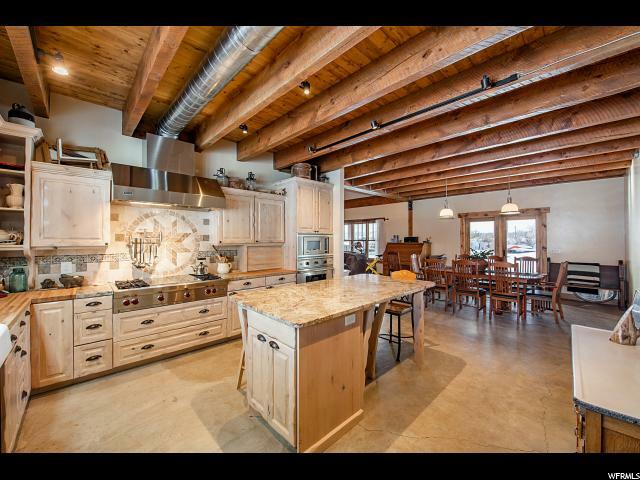 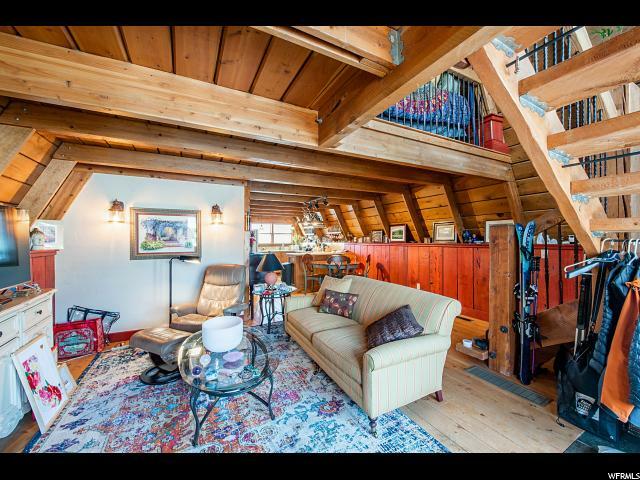 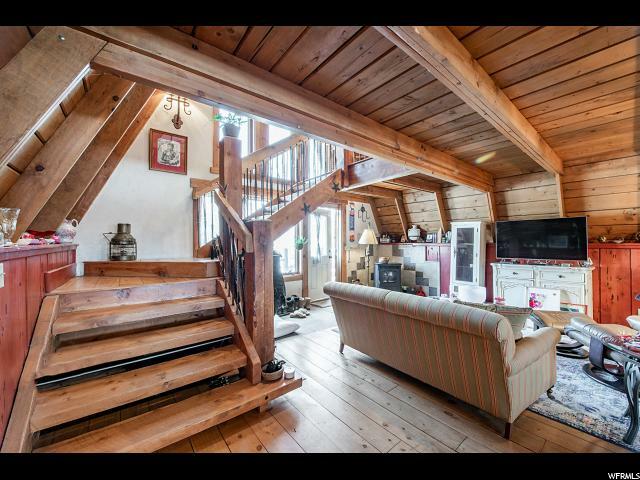 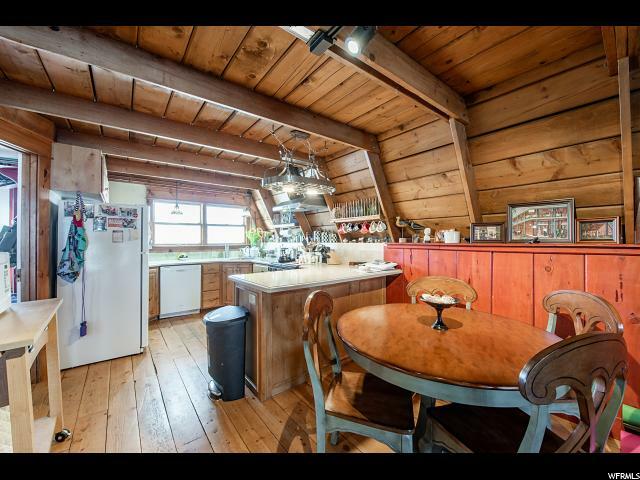 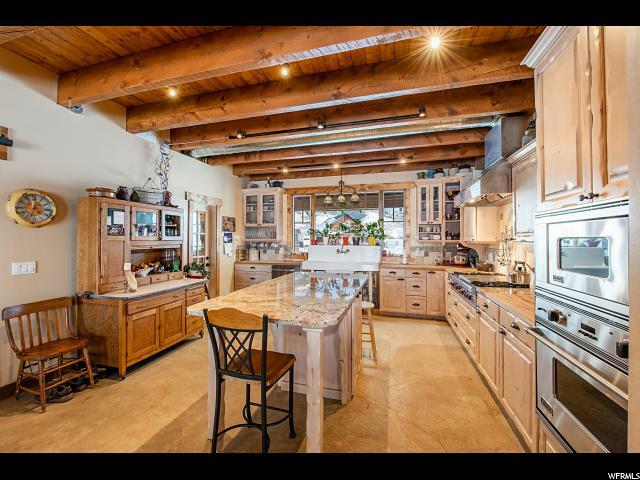 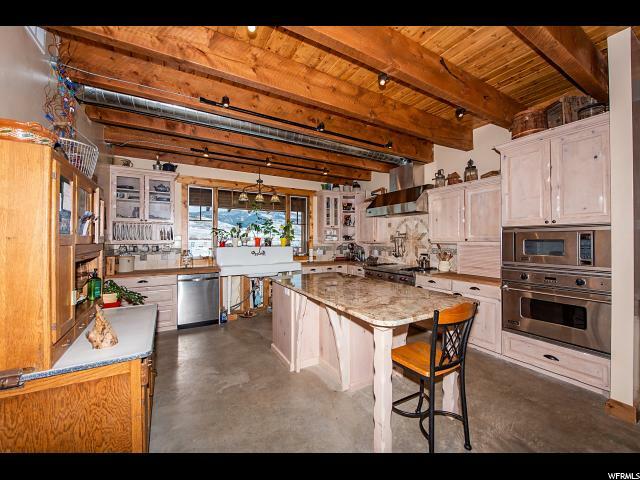 You will find a 1,700 Sq Ft horse barn and a 1167 Sq Ft 2-Story Guesthouse with kitchen, living, bedroom, baths and decks. 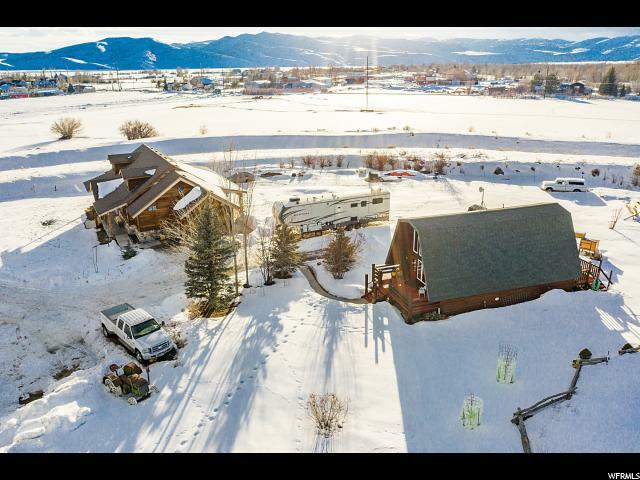 Horse corrals, additional sheds and private water well. 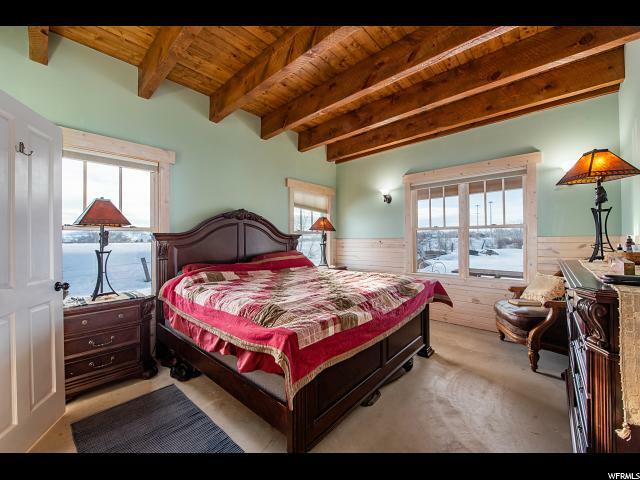 Stop dreaming! 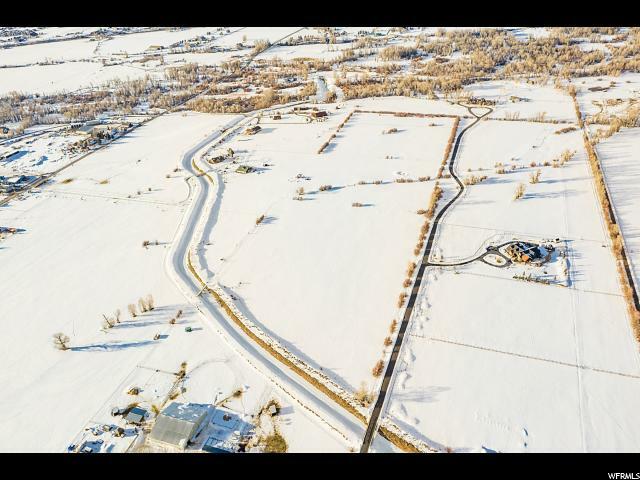 Off of New Lane on a private lane in Oakley. 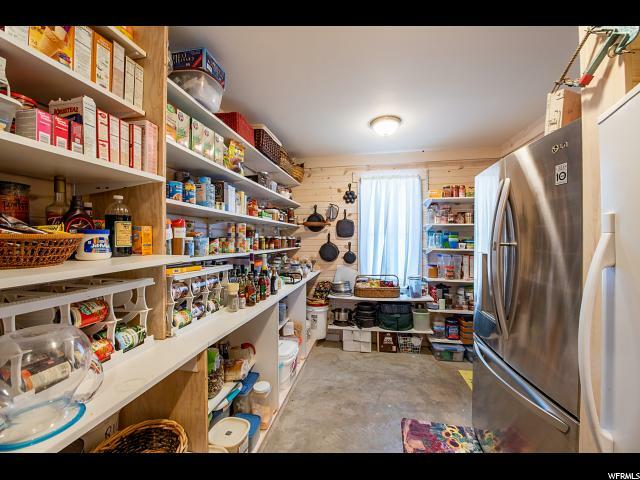 You can have it all in this spot. 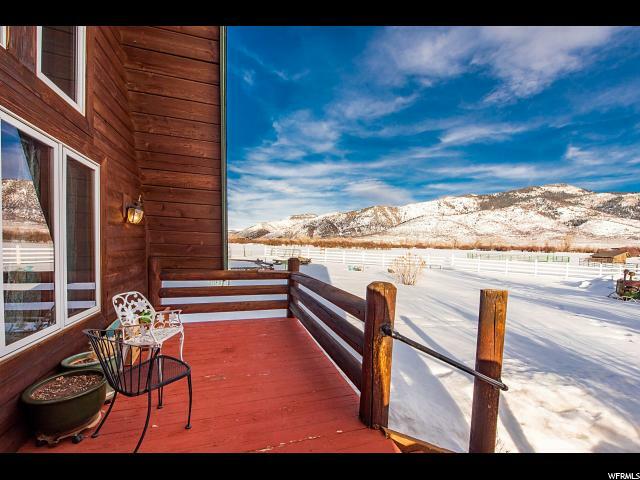 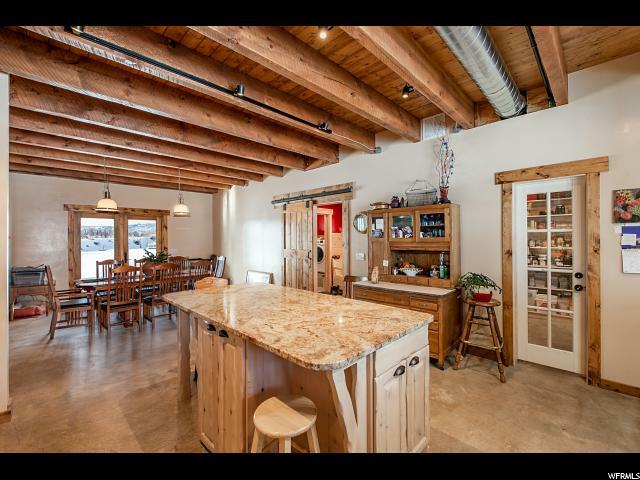 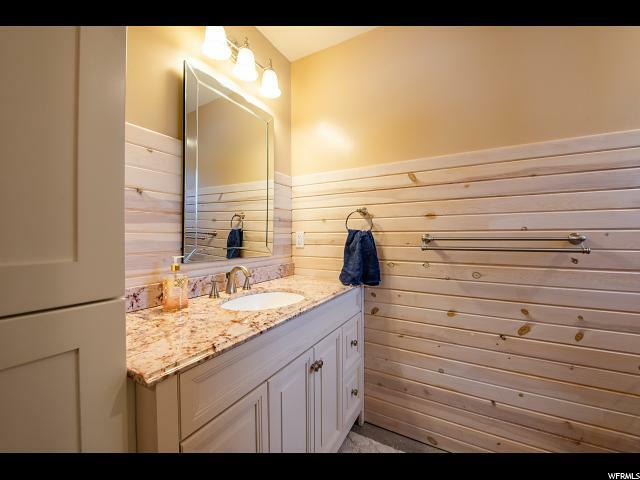 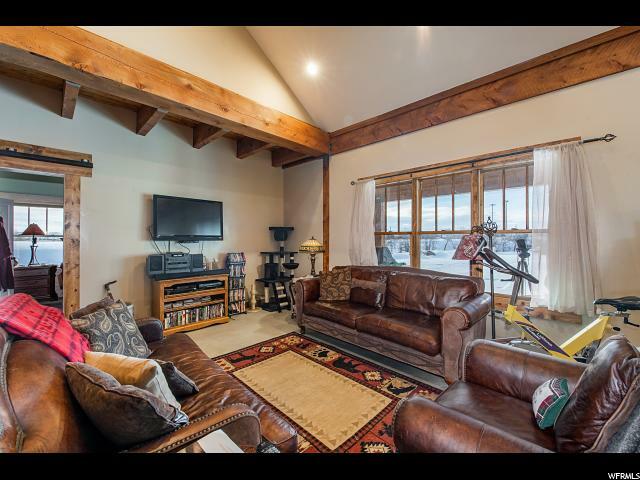 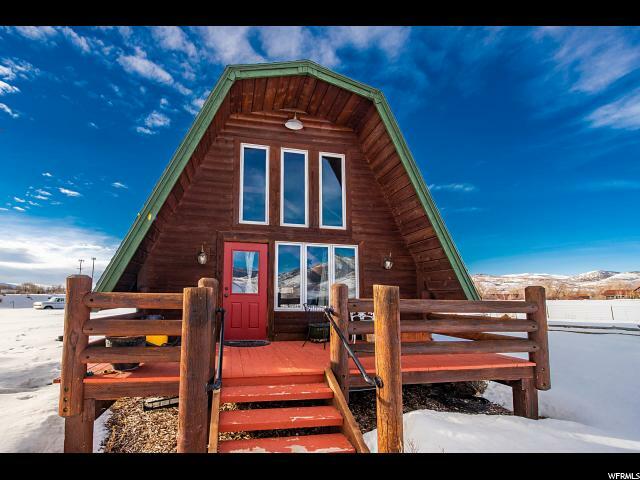 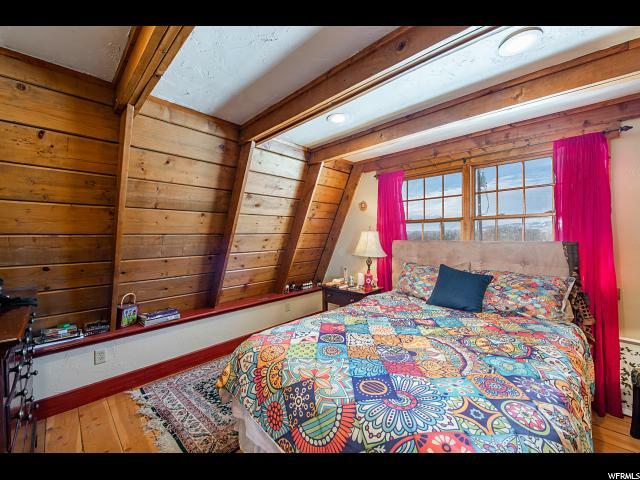 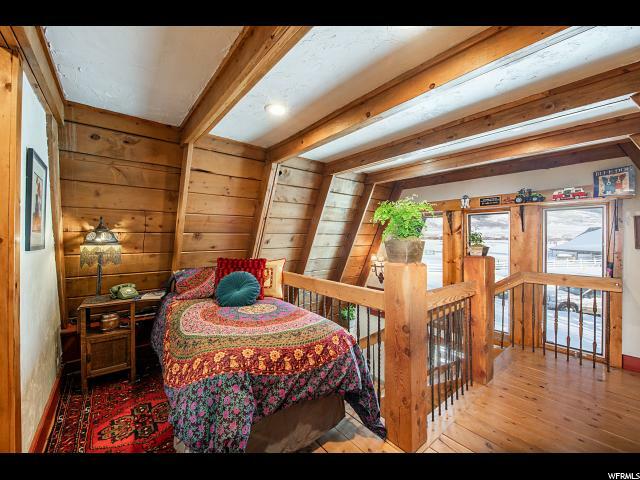 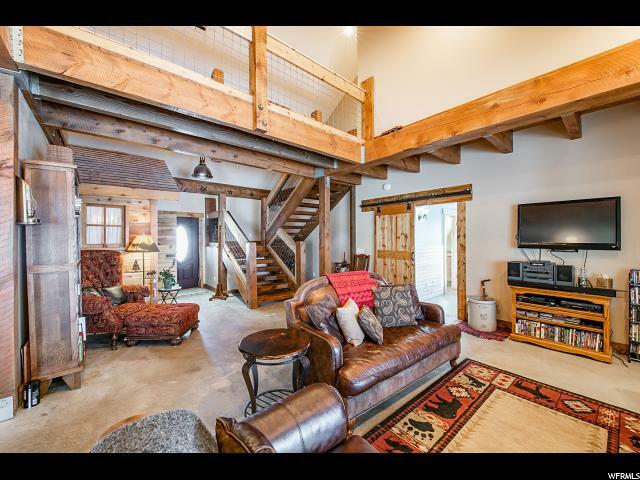 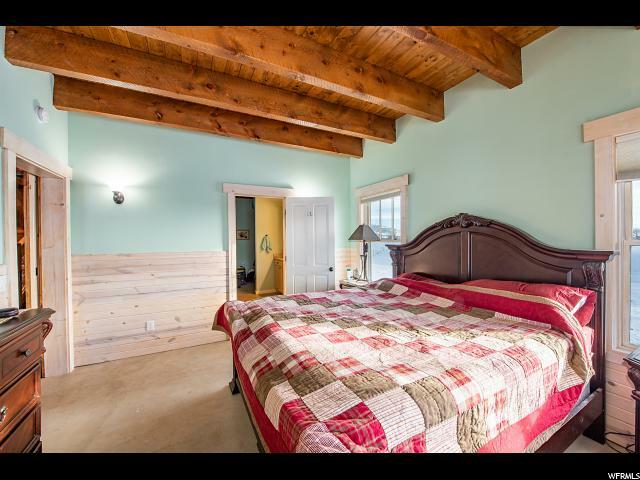 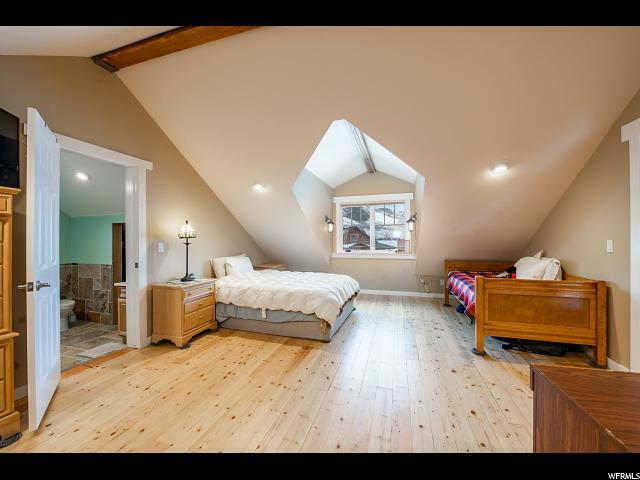 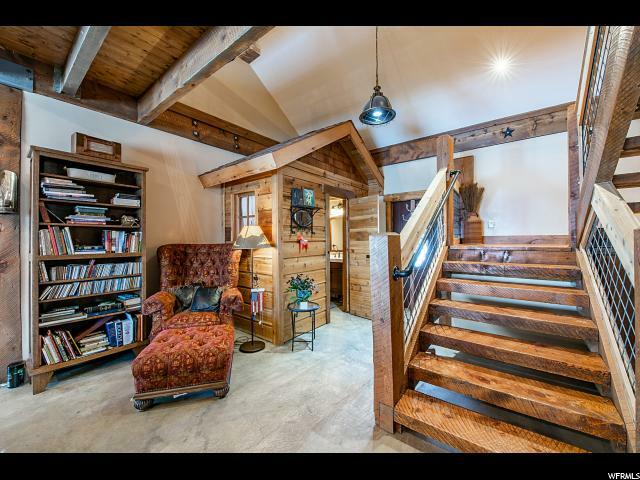 Quiet, room to roam and the comfort of being 20 minutes to all Park City has to offer offers and less than 50 minutes to Salt Lake International Airport. 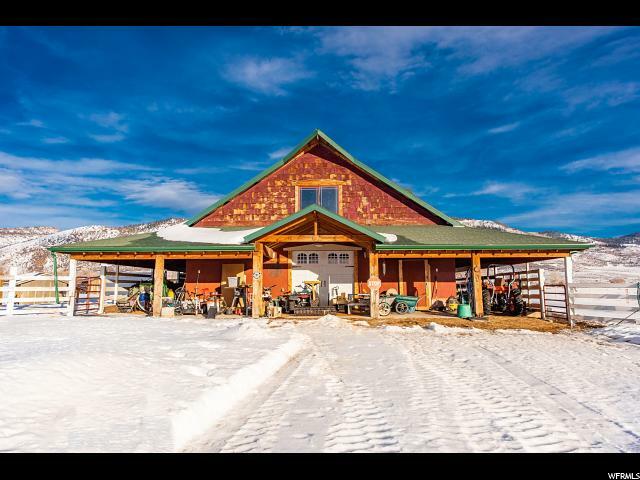 The property has 26.60 acres with irrigation water. 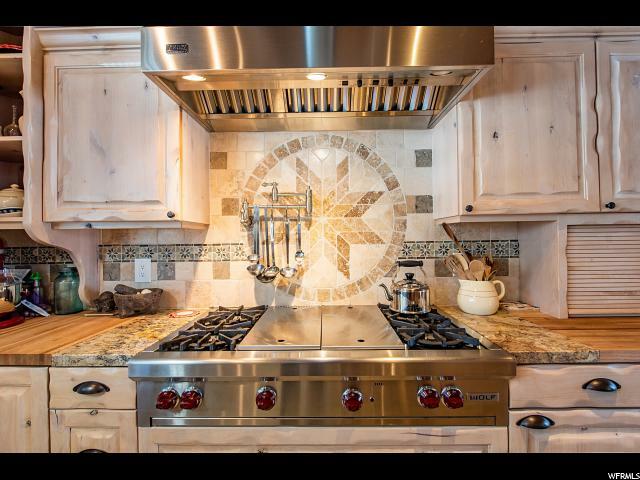 Call to schedule a private showing today.